Orange Bikes produce an amazing range of handbuilt bikes. From world cup winning downhill bikes to trail bikes like the Five Pro which has won countless awards. 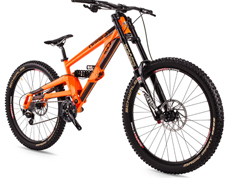 As one of the top dealers for Orange Bikes we have years and years of experience of selling their bikes. 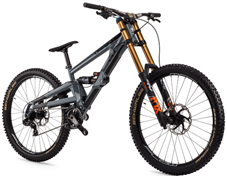 We have ridden them all including the Five, Alpine 160, Segment, Crush and the new 324 so we are happy to advise you on the best bike to suit your needs. 0% Finance available up to 36 months on all Orange Bikes and frames. Free delivery to the UK and cheap fast shipping world wide.